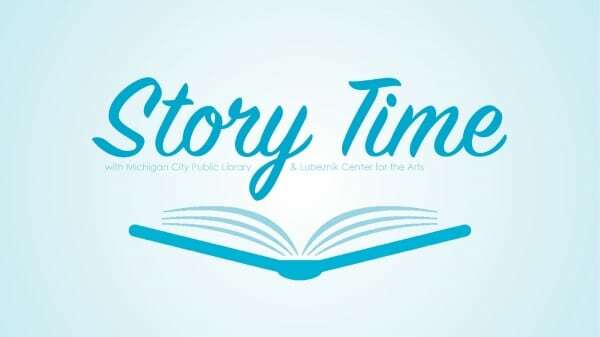 Michigan City Public Library and Lubeznik Center for the Arts team up to bring you Story Time. This interactive event is perfect for infants & children up to 5 years old with their parents or guardians. The Story Time Crew entertains with stories & songs and guide a craft project.